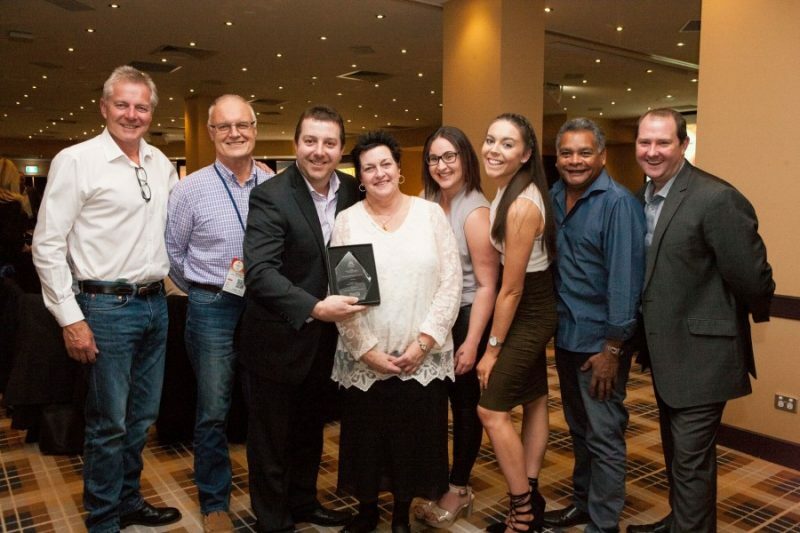 On July 28, at the NSW Affordable Housing Conference Awards Night, Southern Cross Community Housing became the proud recipient of this prestigious award. The Award was for the “Best Specialist Solution/Initiative” for The Shoalhaven Shark Tank, a response to homelessness in our community. Congratulations to everyone on a great job! An inspirational award to a fantastic team! Click on the link below and read all about it.